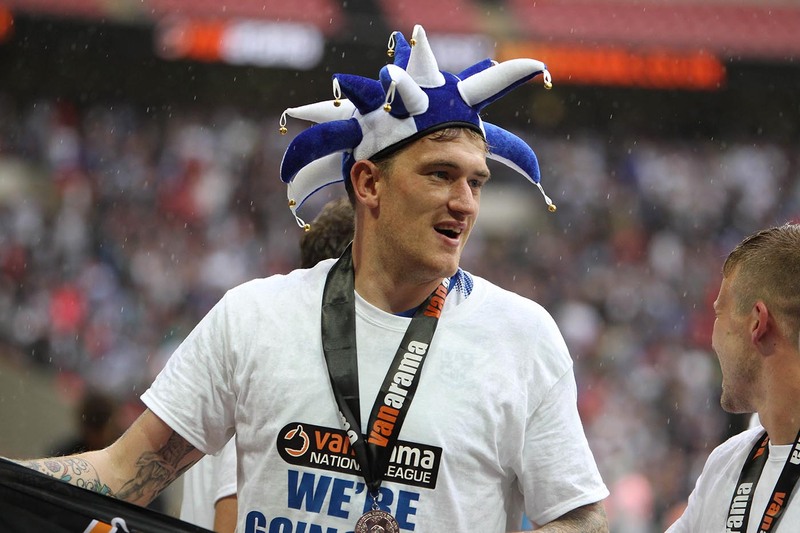 Tranmere have been drawn at home to Walsall in Round One of the Carabao Cup, a game which will see the return of Andy Cook and Josh Ginnelly to Prenton Park. Cook was top scorer for Rovers last season as he helped the club win promotion back to the Football League, while Ginnelly featured during a loan spell from Burnley. The first round draw included clubs from the Championship, League One and League Two, and while this may not have been the big-name opposition Rovers will have hoped for, it does give the 2000 finalists a decent chance of progression, or at least seeing the competition played at Prenton Park again. The tie will be played in the week commencing 13th August. It’s Tranmere’s first tie in the League Cup since they were last in the Football League during the 2014/15 season. They fell in the first round that year, losing 1-0 at home to Nottingham Forest. Michail Antonio, now of West Ham, scored the only goal while defender Michael Mancienne was sent off for the visitors. The competition has changed significantly since Rovers were last in it, with many weird and wonderful changes to the rules implemented to try and brighten the competition up. It’s a traditional penalty shoot-out as well, the ABBA system used last year has been ditched. Will Rovers strengthen before deadline tomorrow?